Utilize allied seals and guard over each other at night in this dangerous world. Survival games are a dime a dozen, even in this day and age, but Nine Dots Studio’s Outward is special. 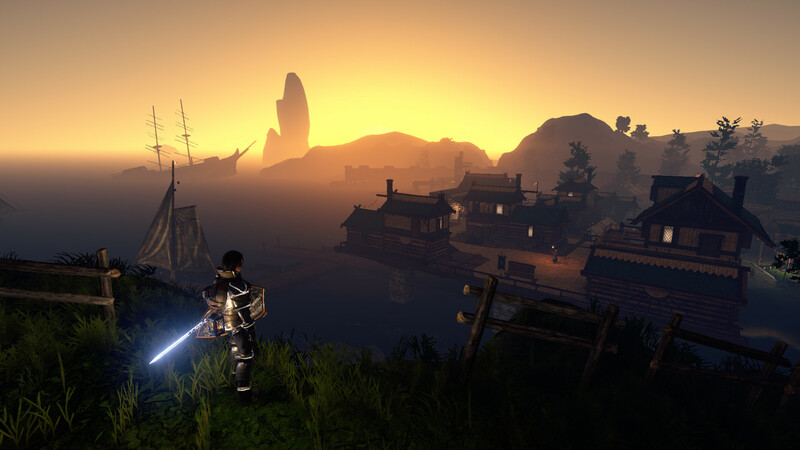 Playing more like a harsh immersive strategy RPG akin to Kenshi, the title sees players adventuring through a world where they are pretty much a nobody. Of course, players can work together to ensure further success while opening up new avenues of gameplay. In a new trailer, the developer showcases some of the strengths of co-op. You can guard your partner in the night so that they recover fully, designate one person as the inventory mule while the other fights, and so on. It’s even possible to use an ally’s magic seals to create spells. Split-screen support is also enabled, which is a bonus. The difficulty will scale up in response as well. So while it’s possible for both players to go exploring on their own, the best chance for survival lays in sticking together. For those uninterested in co-op, Outward is still playable as a full solo experience. It’s out today for Xbox One, PS4, and PC.